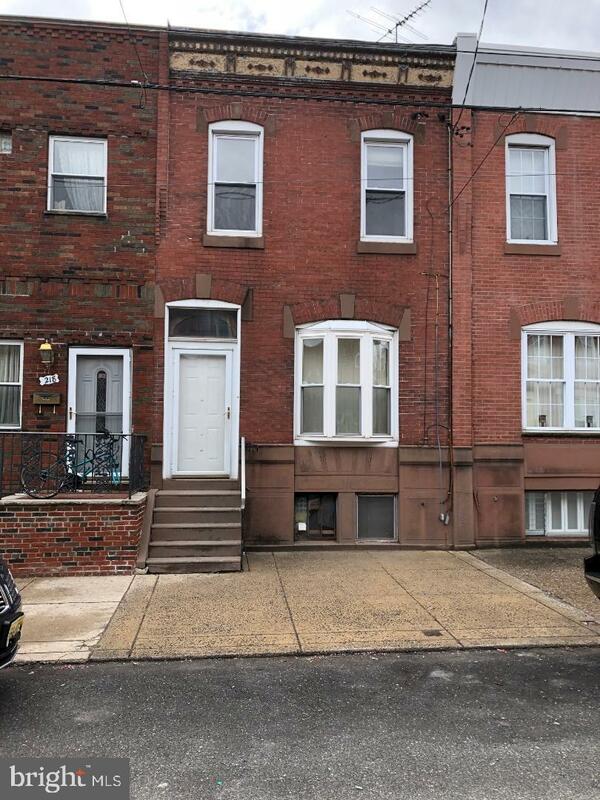 Welcome to 1220 Ritner street, a spacious 4 Br, located on a prime block within walking distance from Broad street, the Oregon Avenue commercial district and Passyunk Square. 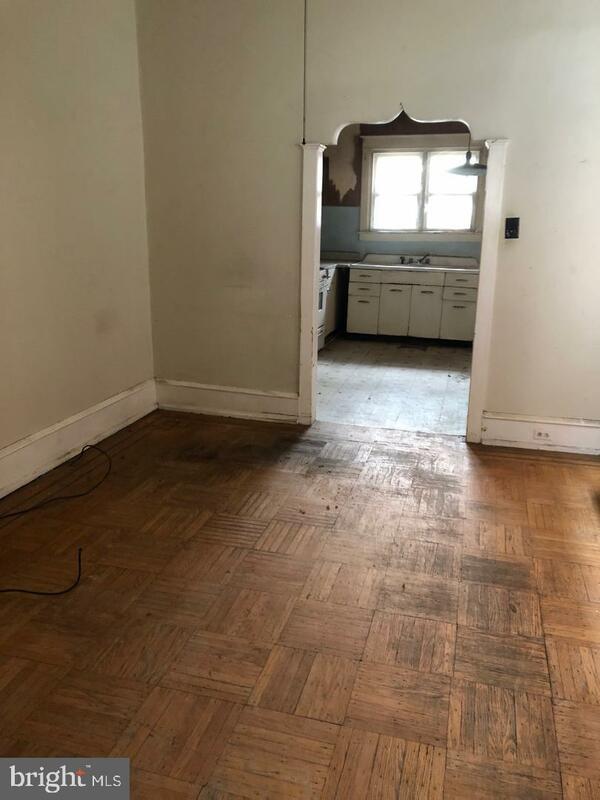 There is a nice brick front with bow window, lower brownstone, ceramic tile entryway, Lr, Dr with parquet hardwood floors, half bath (commode only), plain kitchen with upper lower metal cabinets, gas range, vinyl floor, rear yard with brick back. 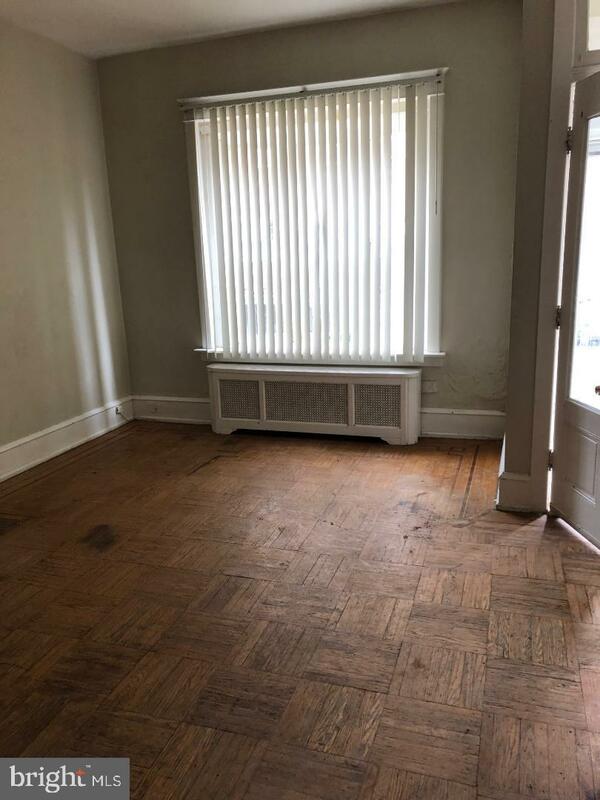 The 2nd floor has 4 Br's with original hardwood floors, wood doors and trim, and and semi modern bath with ceramic tile wainscot and vinyl floor. 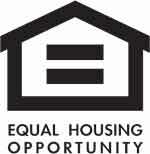 The basement is full with Gas Hot Water tank (2013), Gas Hot Water heat, 100 amp service w/cb's. 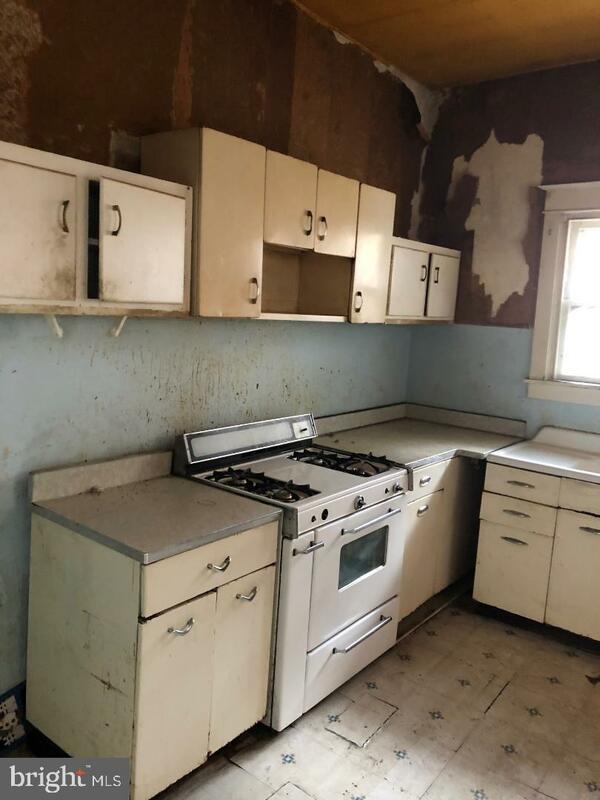 This home has great size and a great location, however it needs a complete renovation. Come take a look and make this your dream home!